deal with in the LED Group ‘a promise made is a promise kept’. 11 Tried and tested – with 30 year's service, we continue to carry out in-house and external certification tests. We are members of The Lighting Council of Australia. 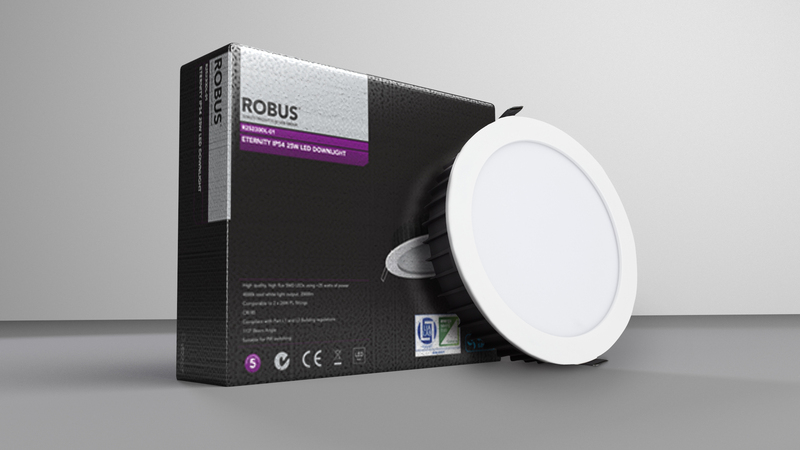 2 Over 30 years experience in the Electrical Industry – the ROBUS brand is established, qualified, reputable and trusted. 12 Our house is your house – This year we hosted 2 separate groups from NZ at our Ireland head quarters and are happy to discuss promotional visits. can stand by our guarantee. 13 www.ledgrouprobus.co.au has a full library of product information, from images to features & benefit sheets, instruction leaflets, brochures to photometrics. 4 Dedicated and empowered sales team – we believe our sales people to be the No. 1 in our industry in Australia, and so do our loyal customers! 14 Quick and easily installed products - developed with the contractor in mind. 5 Customer focus – our customers are the reason we exist. 15 Marketing tools and support – we offer product information and marketing tools to help you grow your business and promote the ROBUS range. Tried and tested with 30 years experience. 6 Joint Field Visits – we are happy to service your customers and attend dual site meetings to assist your branch sales team. We strive to put orders on your desk. 16 Innovative promotions – we regularly provide sales in and sales out offers to keep business interesting; our goal is always to have a win win scenario for both yours and our bottom line! 7 Research & development investment is key – bringing new and innovative products to market with customer involvement. We have over 15 people employed in R&D and N.P.D. 17 Our route to market is 100% through the wholesaler. 8 Quality products at competitive prices, allowing the wholesaler to retain a healthy margin. 18 Family owned – a global company, growing at a fast pace (some would say record breaking); but we retain the warm, service-led feel of a family business. All profits are reinvested. 9 Brand leader – the ROBUS brand sits in the top position in our local Irish market, sits in the top 3 brands in the UK and and is the fastest growing lighting brand in Australia 19 International – operating in over 40 countries worldwide, our global presence enables us to meet the current and future needs of our customers and the aspirations of our people. 10 Customer service ‐ we have a very strong back up team at our Brisbane head office, always available to assist customer queries should you local area sales representative be unavailable. 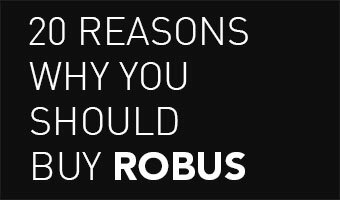 20 And finally; Customers for life – Once you choose to start to work with ROBUS we know you will stay!